The game week is a game jam that lasts one week. And for my final year at Isart Digital the theme was « memory ». Then students choose their teammates and start making games. 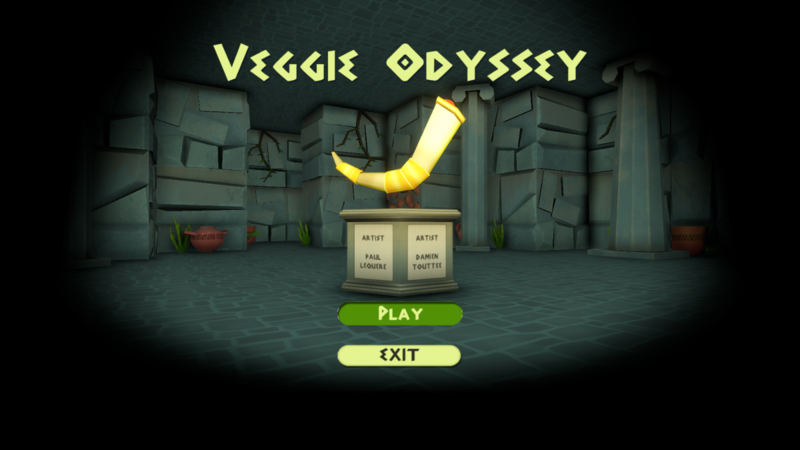 For us the result is Veggie Odyssey. We were so proud of our game that we’ll continue the production this summer.